Sacramento, CA– After more than a decade of being irrelevant, the Sacramento Kings have resurrected, so it seems, and taken the league by storm–more specifically the Western Conference. In a strong conference that features new powers this season like the Memphis Grizzlies, Houston Rockets, and Golden State Warriors, the Kings have stayed in the picture after ten games of regular season play. Doesn’t seem like a big deal, right? 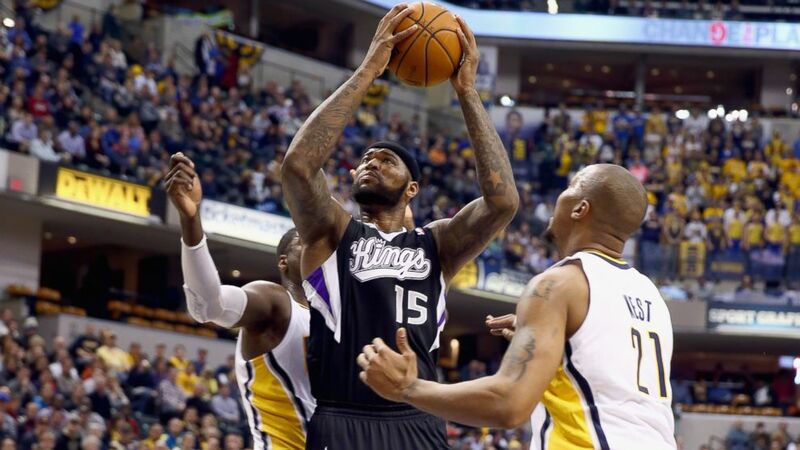 Disappointing season after disappointing season, the Kings are ready to make their mark on the coming NBA Playoffs. Currently 6-5 and just outside the top eight (playoff eligibility goes up to the eighth team), the Kings have wins against the Clippers and Blazers on the road and a win against the Spurs in Sacramento for win number six of the season. 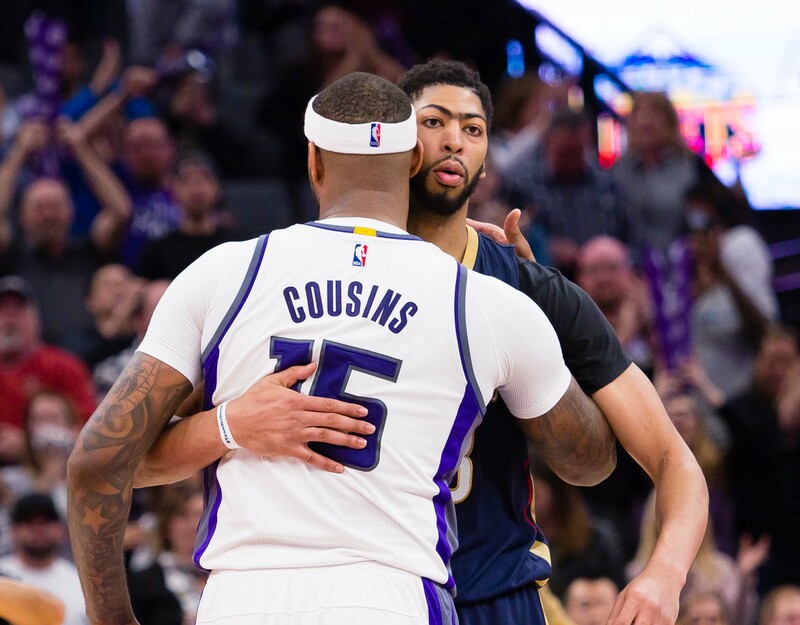 Notable mentions coming soon for the Kings include three straight road games against Western powers like the New Orleans Pelicans, Houston Rockets, and then the Spurs down in San Antonio. Following those games are match-ups against the East’s top seed in the Toronto Raptors and Memphis Grizzlies, whose strength is in the West. And guess what? Both of those big games are going down in California’s capital. Showing promise at this point in the season is a huge confidence boost for an often deflated Sacramento ball club. Don’t count them out of anything too soon, they’re ready to prove all the doubters wrong. Welcome to the here and now, Sacramento, we’ve been waiting for you.